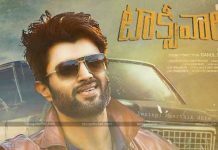 Vijay Devarakonda is one of the most acclaimed actors, who shot to fame with just two films. Though he played character role in few films, his made his debut as a hero with ‘Pelli Choopulu’ film. 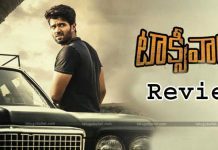 The movie went on to become a big hit, bringing Vijay Devarakonda into the limelight. His next film ‘Arjun Reddy’ was a humongous success.Since then the actor has been trending on all social networking sites. Adding to this, his still for Wow Magazine cover page raised the heat of everyone. The actor is currently starring in a film titled ‘Taxi Wala’. 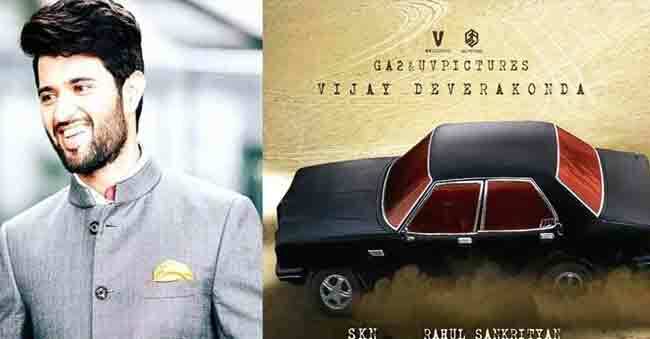 Rahul Sankrityan is directing the film. The movie is set to release on May 18th. Rahul shot to fame with his short film ‘Chitra I love you’. He also received a cash prize of Rs 3, 00,000 for the best short film from MAA TV. Addressing the press representatives, the producer said, ‘Vijay’s acting and dialogues will be the surprise element in the film. The film’s title is decided by the story itself. Presently, the post-production works are in full swing. We will soon release the movie’s first look and posters.’James Bijay is composing the music for the while. While Sujith Sarang is handling the cinematography, Sai Kumar Reddy wrote the script and dialogues for the movie. 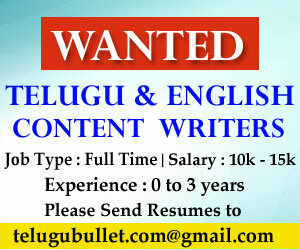 Ram Gopal Varma To Be Sentenced 5 years Jail Term? Next articleKajal Agarwal’s Shocking Remuneration For Awe!